Got any burning questions from the weekend? 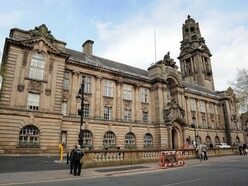 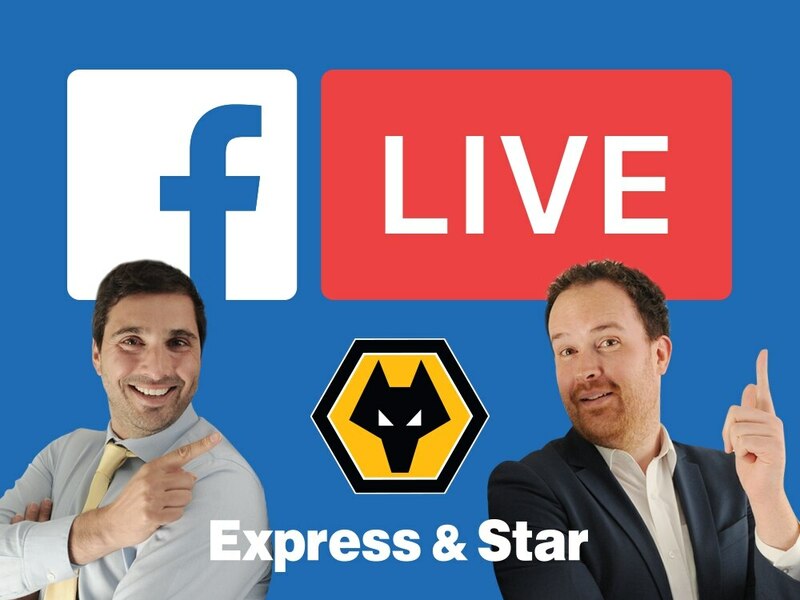 Join in the Wolves discussion with Tim Spiers and Luke Hatfield as they broadcast live from Express and Star HQ. 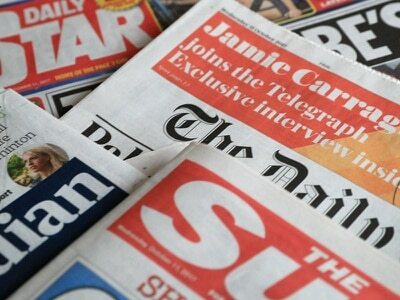 Every Monday at midday, we provide all the weekend reaction in a one hour interactive show. Wolves suffered defeat over the weekend, losing 3-2 to Spurs at Molineux as Nuno's side failed to pull of a miraculous comeback from 3-0 down.